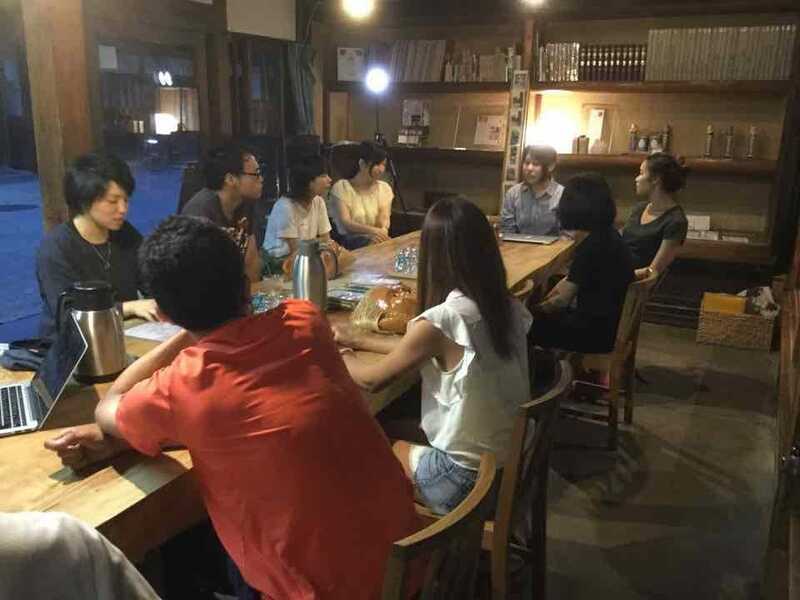 Intermingle with guests from both overseas and Japan at Kuruma-za (sitting around table). 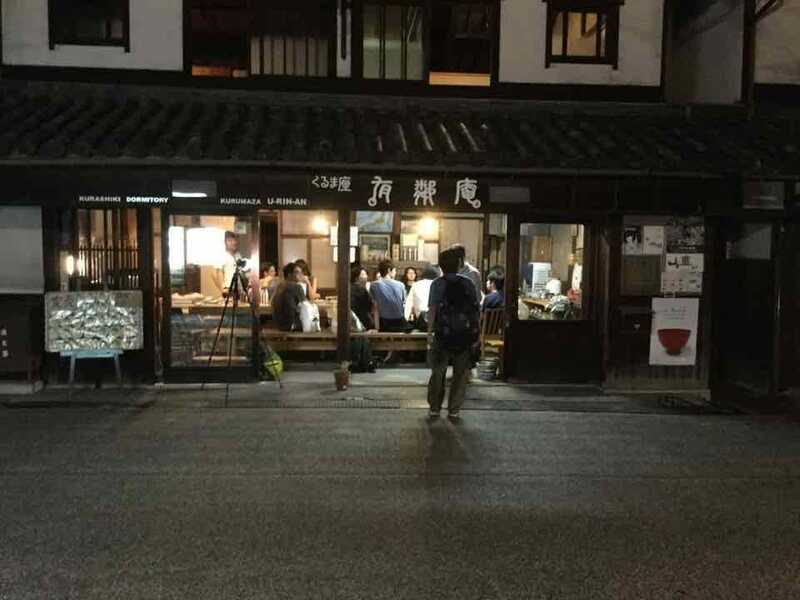 U-rin-an is famous for Kuruma-za that get people together in the evening. Some travelers check-in around this time to meet and interact with other guests. Kuruma-za is a space where people introduce themselves, get to know each other and create long lasting friendships. The Yurin-an guest house is a kominka. 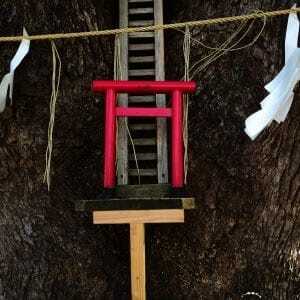 A kominka is a traditional Japanese house usually found in the countryside. These buildings are often over a hundred years old, but due to the innovative Japanese architecture, they are still in great shape. 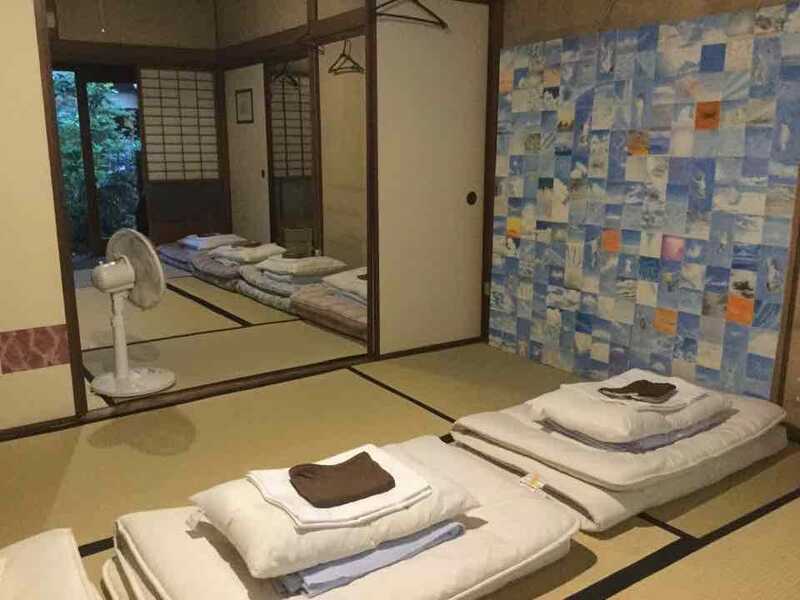 U-rin-an is a guest house that is located in the middle of the Kurashiki Bikan Historical Quarter. 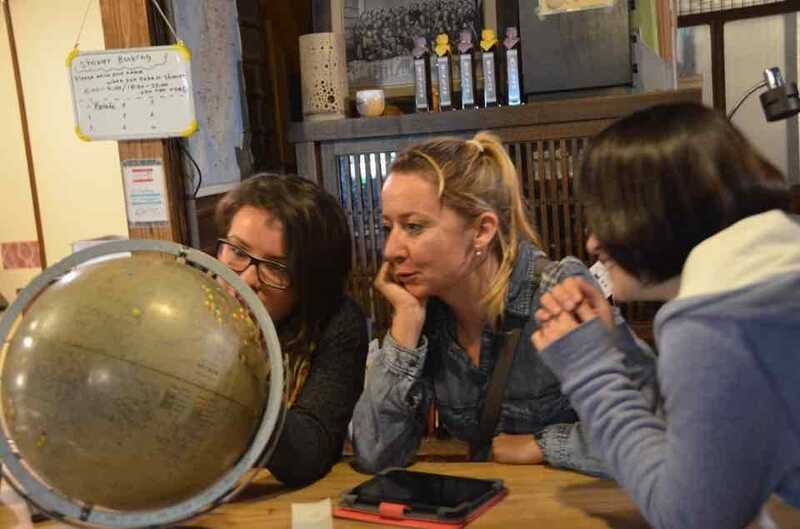 The Kurashiki Bikan area is a place where traditional architecture and buildings are preserved. 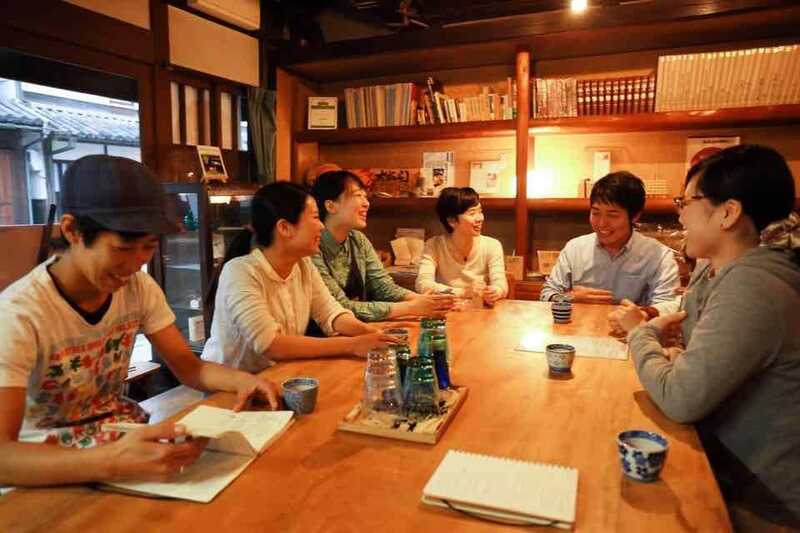 But it is also a place where people experience the modern life. The way people live in this area demonstrate the spirit of Kurashiki, which is a city that survived the Edo period that still remains today. Kurashiki is also famous for art (e.g. Ohara Museum of Art) and folk craft. 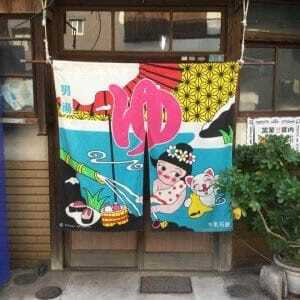 Japanese kimono schools still exist in this area. 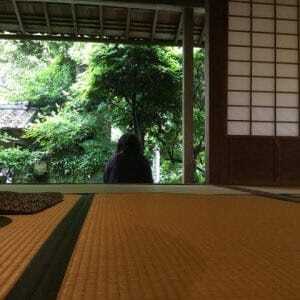 Address : 2-15, Motomashi, Kurashiki-shi, Okayama, JapanRooms : 5 Japanese tatami-floor dorm rooms. House staff starts briefing around 6PM. After KURAMAZA meeting, some group went to Oden restaurant. Around 10PM, New guest arrived with dinner box and bottle of sake. Pointing Globe where my country. "Guests praises of their countries. Many new to hear. " Showing their family, school, famous places and so on. House staff sets Futon. 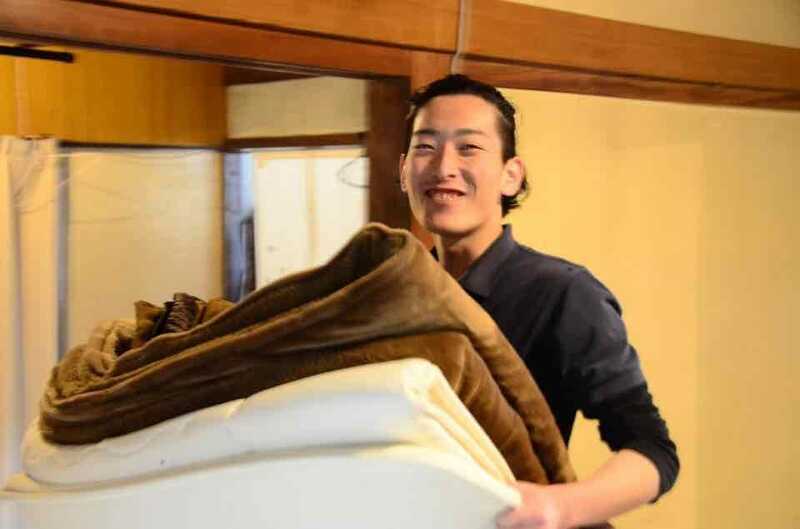 You can help them to set futon. 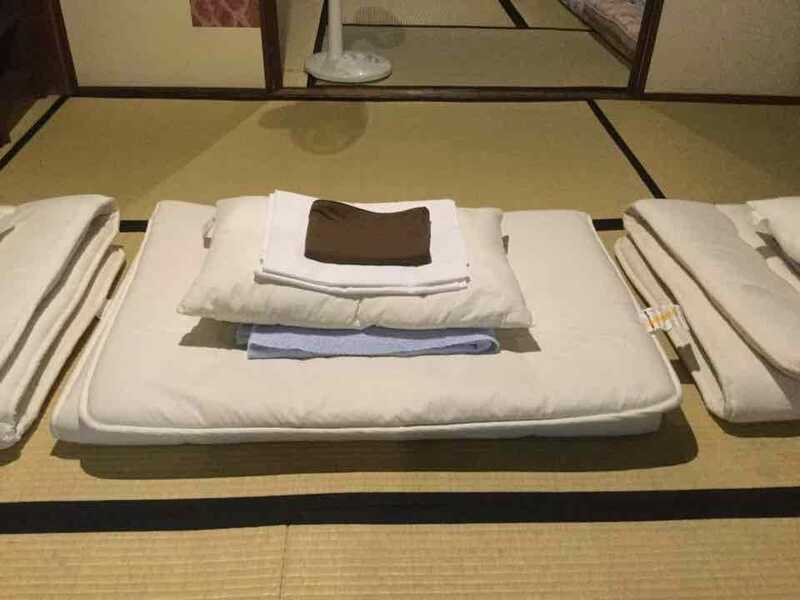 U-RIN-AN has 5 futon rooms. I went to futon at 10:30, chatting was heard to midnight. Good night.